Thank you for taking the time to review our Gauge 3 Model Railway Kits & Components. We believe our kits can produce wonderful Gauge 3 models, and on this page we show case models built by our customers using our kits. Click on each to see the fine detail on the moulding and parts. 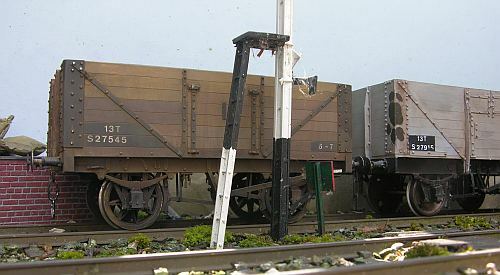 This L&NWR 7ton Open Goods Wagon (Diagram 1) was built by Peter Ellis. 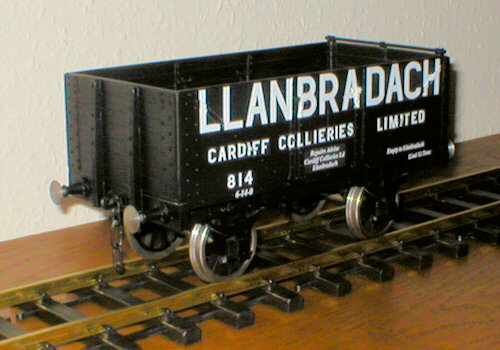 A pair of D12 timber wagons made from our kits by Ralph Webb. Peter Bloomfield's P.O. 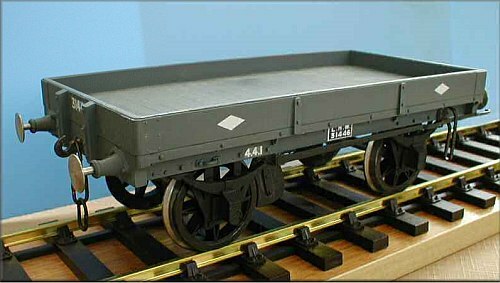 wagon, from one of our kits, including our transfers. P.O. kit assembled and weathered by Ian Driver.